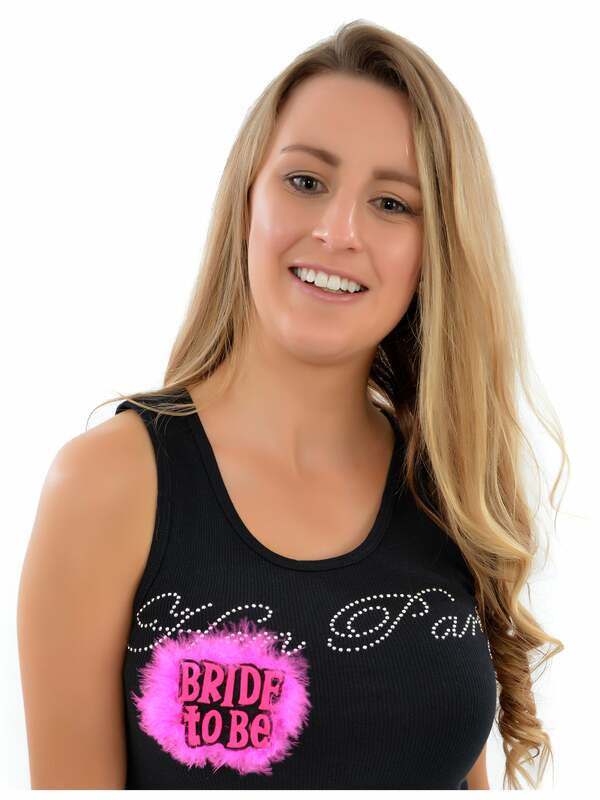 Everyone will know whose hen party it is with this amazing Pink Bride To Be Badge. The bride will stand out in style thanks to this delightful badge! This gorgeous badge features a bold pink glittery font and a pin back clasp for attaching to your outfit. Why not wear it with the Hen Party Veil With Attached Flowers, for a truly eye-catching look? Hen Party Superstore offer a range of delivery options, including Next Day and Saturday delivery so that you can get your perfect costume even at short notice.